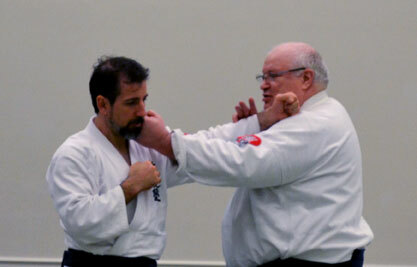 The Aikido Jo Forms of Mitsugi Saotome Shihan with John Messores Sensei, Aikido 7th Dan. John Messores Sensei is Saotome Sensei’s oldest American student having trained with him at the original Sarasota Dojo in 1975. 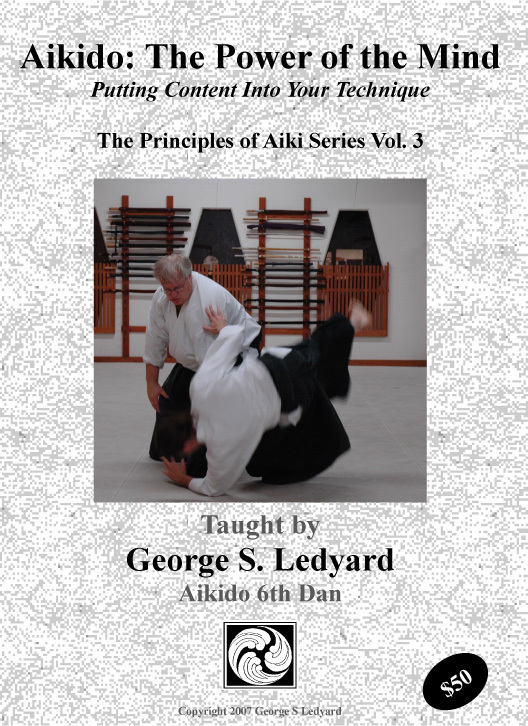 Messores Sensei is known for his crisp, precise technique and his clearly articulated instruction on aiki-jo. 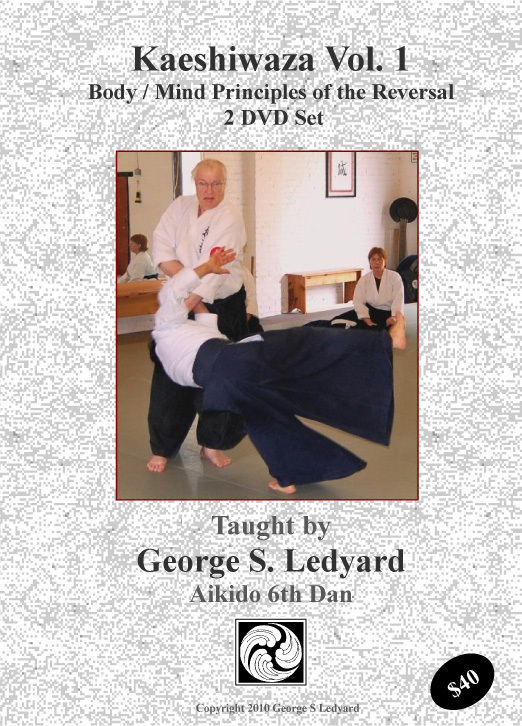 This Aikido instructional three disc set covers the 6 Kumi-Jo Forms as well as variations, Saotome Sensei’s Single Hand Forms, the Under the Arm Carry Forms, and the Hidden Jo Forms. 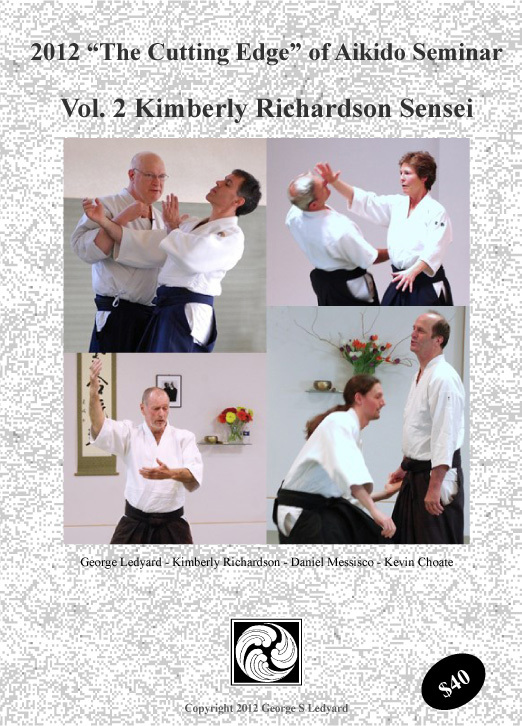 Also covered is a selection of empty hand work showing the direct connection between Saotome Sensei’s weapons work and his empty hand technique. This title is now available as a download only which will include both the .m2ts files for viewing on portable devices and your desktop computer. It will also include the .iso files which will allow you to burn your own copy of the physical DVDs for use with your DVD player. This title is no longer available in physical DVD format. Here is a short sample of the material covered in this set.